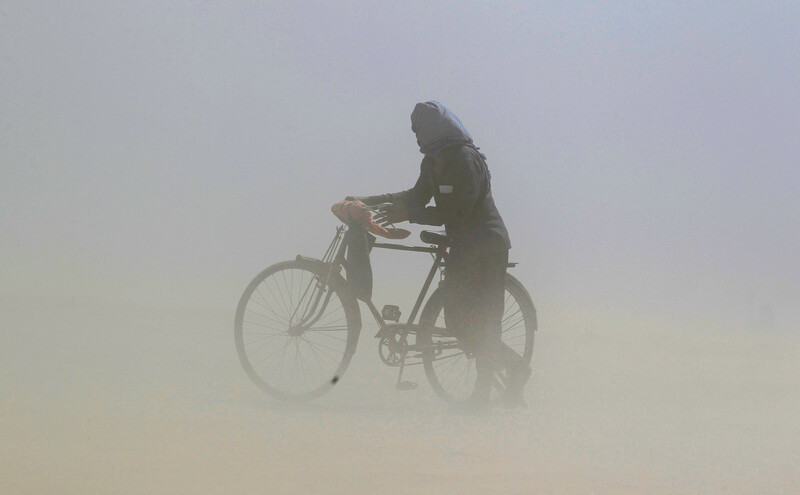 With temperatures regularly reaching the mid-forties (celsius), South-East Asia and India are currently suffering from one of their worst heat waves in history. Soaring temperatures have claimed the lives of more than 150 people. 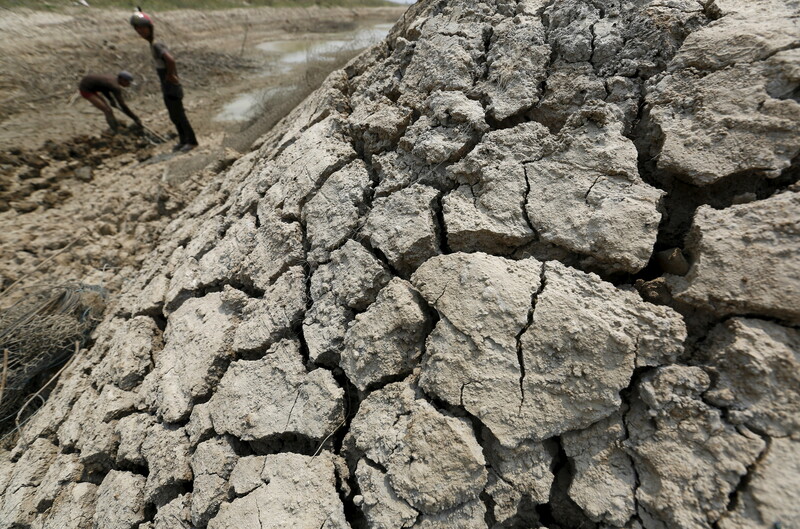 Lakes are drying up, causing the large-scale deaths of freshwater fish. 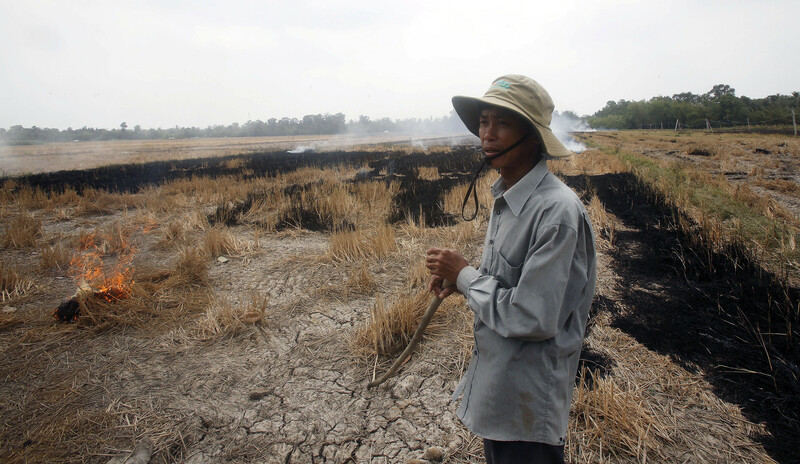 Top rice exporter Vietnam has been hit by its worst drought in a century, destroying paddy fields and crop production. 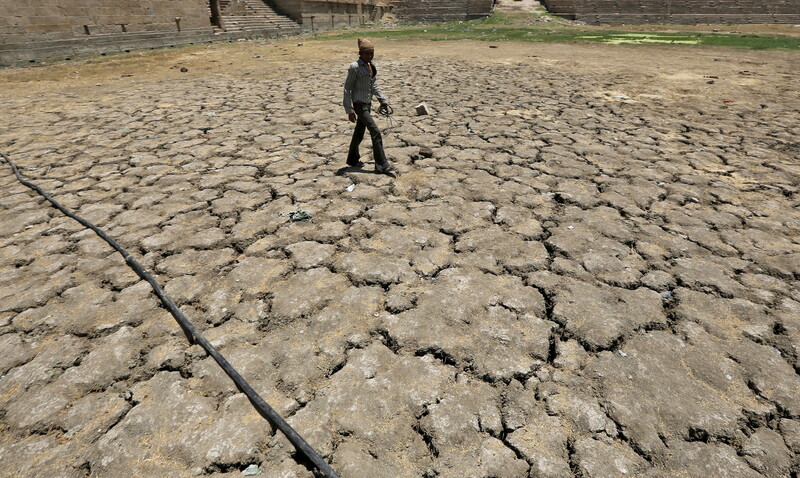 In India, about 330 million people (almost a quarter of the country's population) are now affected by drought, the government estimates. Schools have been closed and outdoor working has stopped. 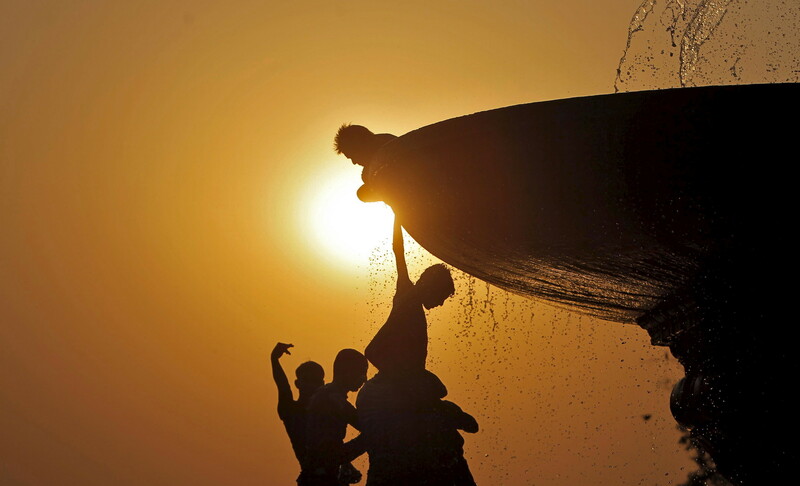 The United Nations has attributed the heat wave and drought to El Niño. The weather pattern is characterized by unusually warm ocean temperatures in the equatorial Pacific, which can trigger extreme weather in some regions. The current El Niño has been one of the strongest ever. Have you read? What are the 10 biggest global challenges? 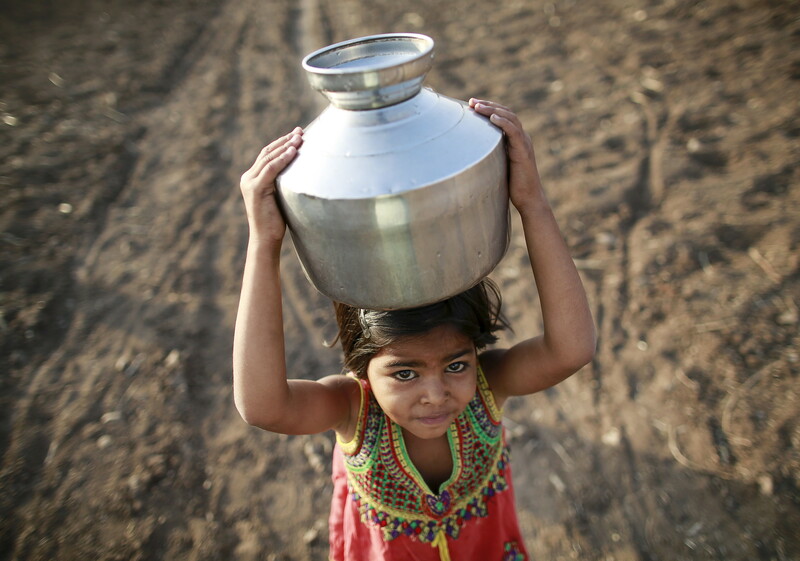 Water crises are a leading global risk Should we charge more for water?